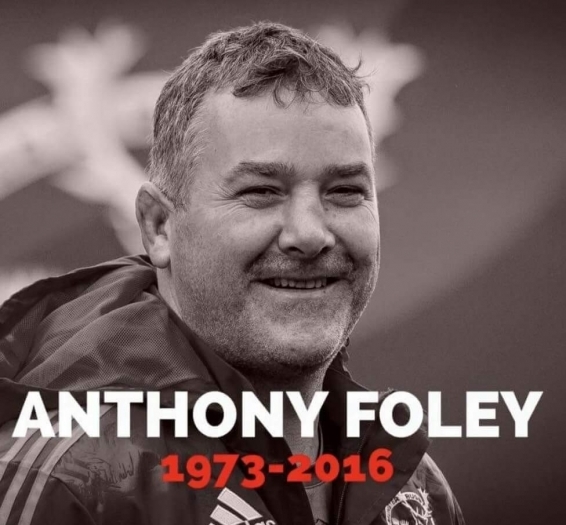 We at Castletroy Cabs wish to extend our sincere sympathy to the family and friends of Anthony Foley. We recognise the great achievements of Anthony, the sporting legend, having great success with Shannon RFC, Munster and Ireland. This great loss has been felt worldwide. We hope Anthony’s spirit and legacy endure. May he rest in peace.